Everyone agrees that hardwood flooring brings a sense of warmth and elegance to any home or business. However, there is much disagreement as to where to get the best quality wood flooring in, and around, Atlanta. We believe that Great American Floors, has solved that problem by carrying some of the very best quality wood flooring homeowners and business owners will find anywhere. 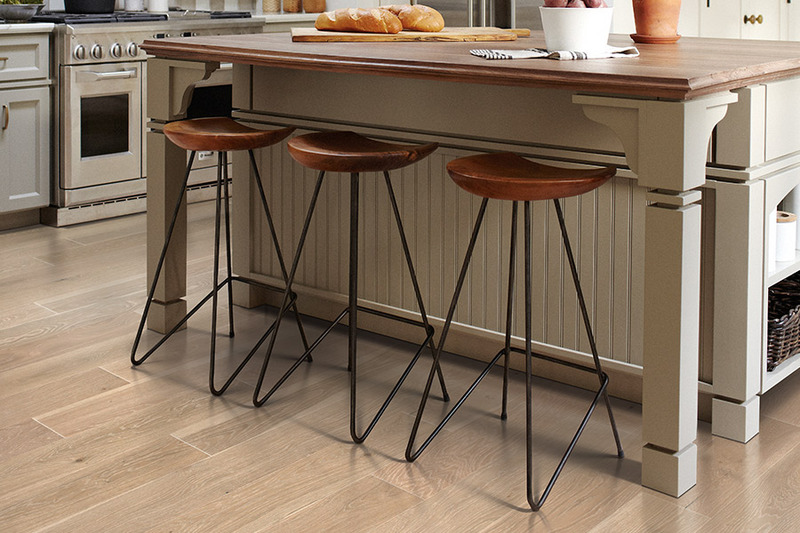 If you are not familiar with our stores (we have two, one in Atlanta and one in Norcross, GA), we would like to share a few things with you about our hardwood flooring selections. 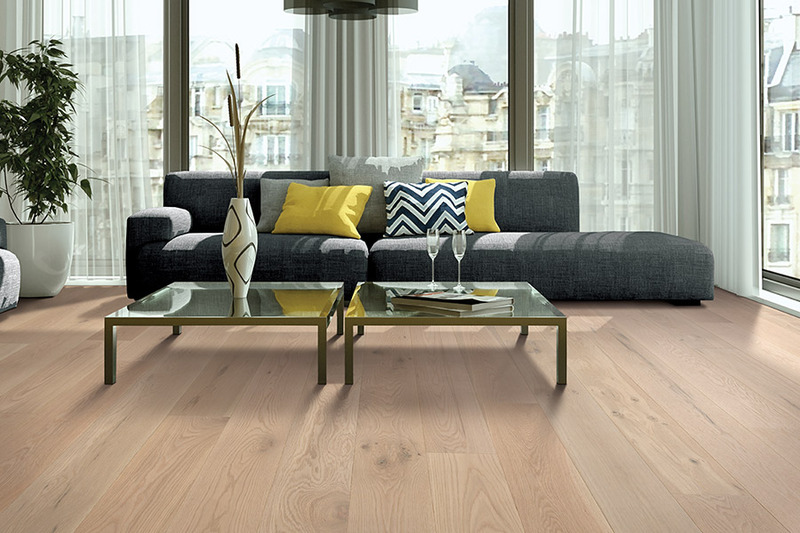 The first thing consumers should know is that hardwood flooring quality varies. 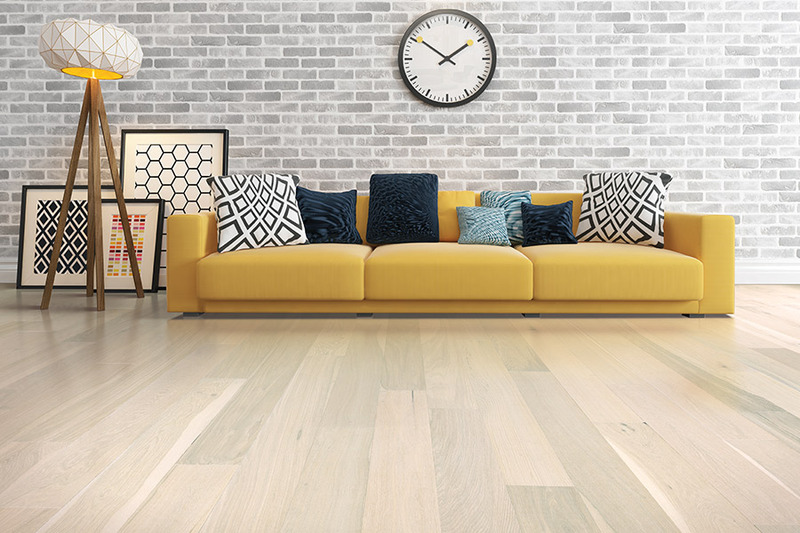 There are plenty of low-quality wood flooring systems on the market today that may be low-cost, but simply will not last for long. They may give off annoying odors, warp after a year or two, and, generally, deliver poor results. At Great American Floors, we have none of those products and we never will. 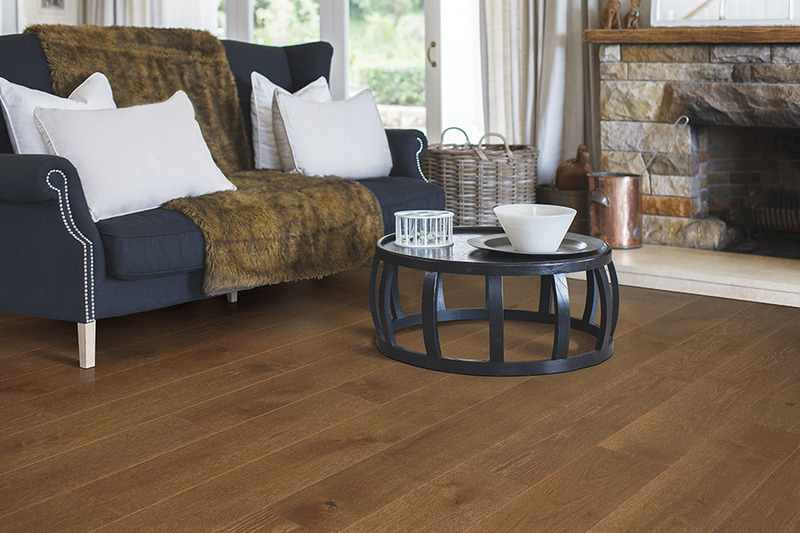 We prefer to offer our customers high-quality wood flooring from famous companies such as Mohawk, Somerset, Armstrong, and others. You never take a chance when you buy from these well-respected companies. Ask us about the Bona® Wire Brush Technology used with the Bona® FlexiSand Power Drive™ and Bona Craft Oil. *Hardwood floors expand & contract from changes in temperature and humidity as they are a product of nature. Because we carry these famous brand names, we are able to offer you thousands of different options, as these brand names have some of the best collections and styles on the market today. 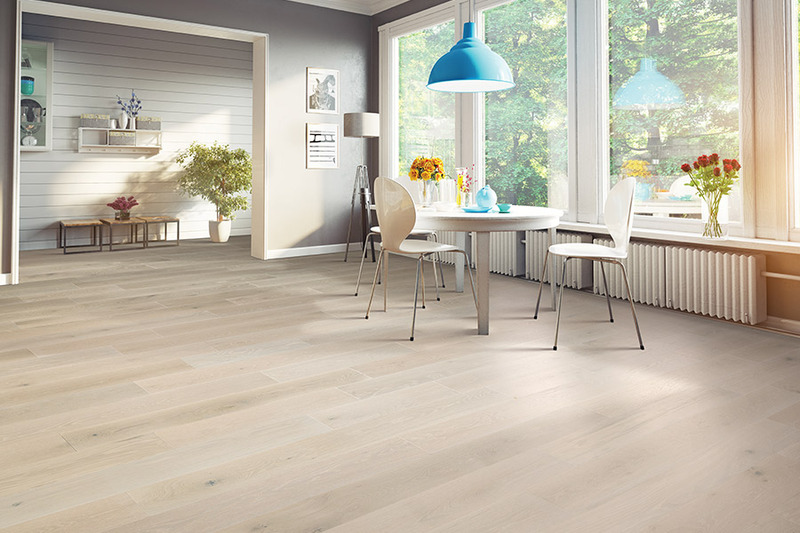 You will find that we have all color tones, plank widths, surface preps (distressed, hand-scraped, matte, smooth, semi-gloss, etc), thus making it very easy for you to find the perfect wood flooring for your needs. And when it comes wood species, we have any species you want from traditional oak, walnut, maple, to the exotic wood species such as tigerwood, Brazilian Cherry, and teak, to name only a few. And, lastly, once you decide upon your new hardwood flooring, we can install it for you to perfection. 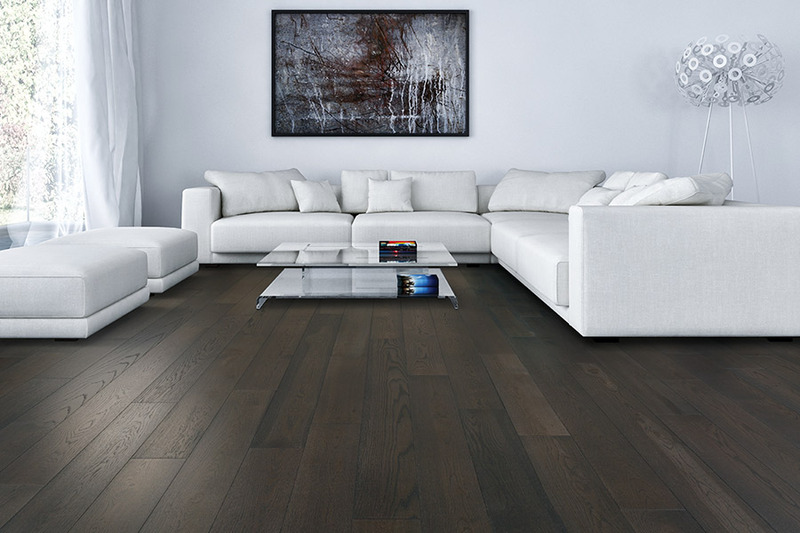 Our wood flooring installers know exactly what to do to bring about superior installations, time after time. If you are looking for new hardwood flooring, we invite you to visit Great American Floors at one of our showrooms in Atlanta and Norcross, GA.